When the Fred Hall Show returns to the Long Beach Convention Center March 7-11, it will offer two special pre-show seminars. The first one, titled “All Things Saltwater Bass,” will begin at 11:30 a.m. March 7. It is presented by Berkley, and it will end just as the Fred Hall Show officially opens to the public. All Things Saltwater Bass” will present a rare opportunity for fishing enthusiasts to learn from some of the most talented tournament bass anglers fishing the Salt Water Bass Anglers (SWBA) circuit. The fishing celebrity panel will include Jimmy Decker, Tracy Viloria, Randy Spizer, Justin Renolds, Afran Abutin and Erik Landesfeind. This panel of top anglers can teach you how to consistently catch more and bigger fish, regardless of your current level of experience. Whether you fish tournaments or just fish for fun, you will improve your game by attending this presentation. It includes an extensive question-and-answer session. 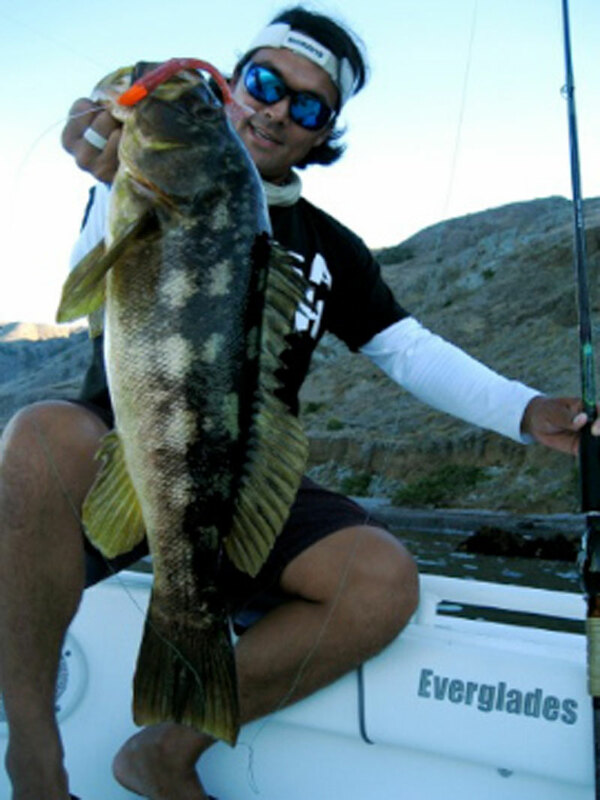 Topics will include: the boat, the gear (rods, reels and braid), conditions (currents, tides and temperatures), finding bass on new bodies of water (search baits), rigging and techniques for jerk shad, hardbaits (crank, swim, top water and iron), War Head jig heads, bladed baits and shallow-water spotted bay bass techniques. Tickets are $25 per person and include light refreshments — plus, admission to the Fred Hall Long Beach Show through a special entrance. Tickets must be purchased online at fredhall.com and are limited to the first 150 who apply.